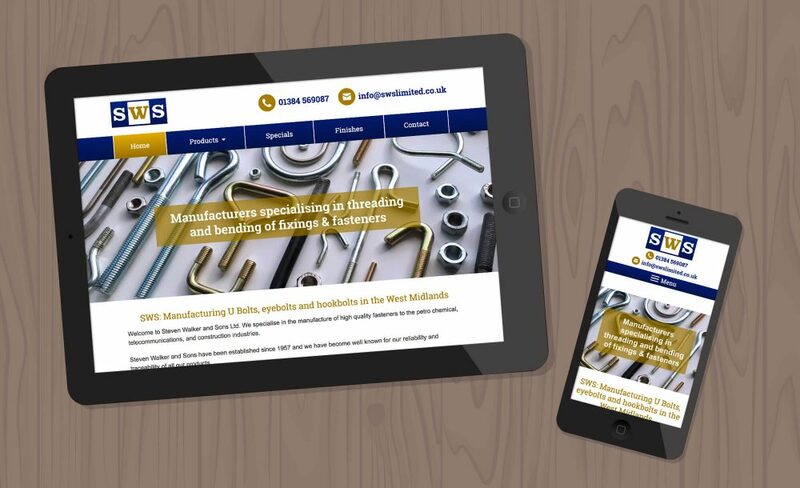 Steven Walker & Sons Ltd approached GETSITED for a new website, after meeting Elaine and Ben we decided that the professional approach was exactly what we wanted and seeing some of their previous designs were more than happy to take things further. After several meetings, ideas and suggestions we moved forward them, throughout the process both Elaine & Ben were most professional. 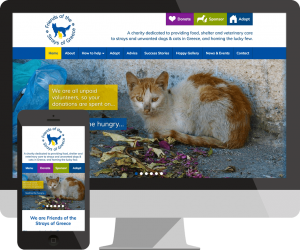 I would recommend GETSITED as a great company to create a website, although we only used GETSITED for our website design they can also offer an array of other products that we are looking at using them for. 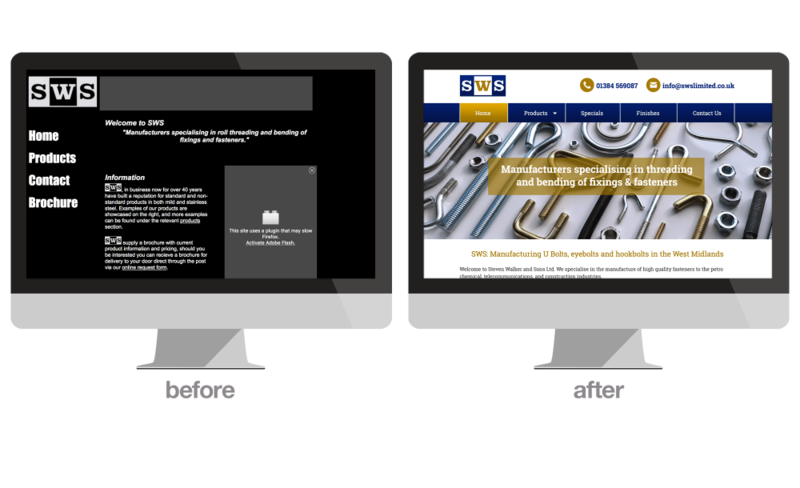 Website redesign for SWS in Cradley. 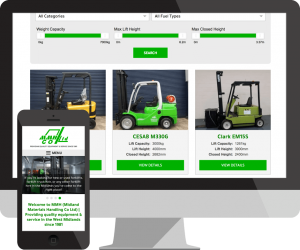 The website is now mobile-friendly and features product photos and table information.